There is something special about following bird dogs. Unfortunately, the numbers of wild quail and areas to hunt them continue to dwindle. 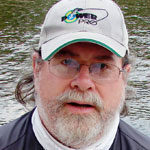 Our country would be in much better shape if youngsters grew up seeing the loping stride of a big, ranging pointer or setter, the thorough inspection of every leaf by a Brittany spaniel, the grin on a proud bird dog’s face as it delivered a quail to hand and the vibrating wag of a spaniel or German shorthair’s tail just before it locks on point. 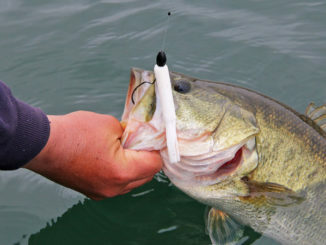 Yep, a lot of lessons could be learned by spending days afield searching for Mr. Bob. The manners and respect of bird dogs honoring and backing points is something we could all take to heart. The manner and thoroughness of the work during the hunt and the relaxation with friends are memories and lessons to last a lifetime. Even cleaning the birds, with feathers sticking to your fingers, is an exercise in patience many folks could learn. The rice, relish and quail in this recipe can be served in a variety of ways. Though hunters enjoy it, a quail hunt is for the dogs. The genetics of a strong bird dog line are impossible to deny. It shows by them shaking with excitement once out of the vehicle, then explodes with raw enthusiasm once given the command to hunt. 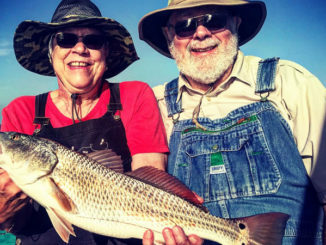 This recipe is about what the hunter does after his faithful companion has finished its role in the day’s activities and delivered the bird to hand. 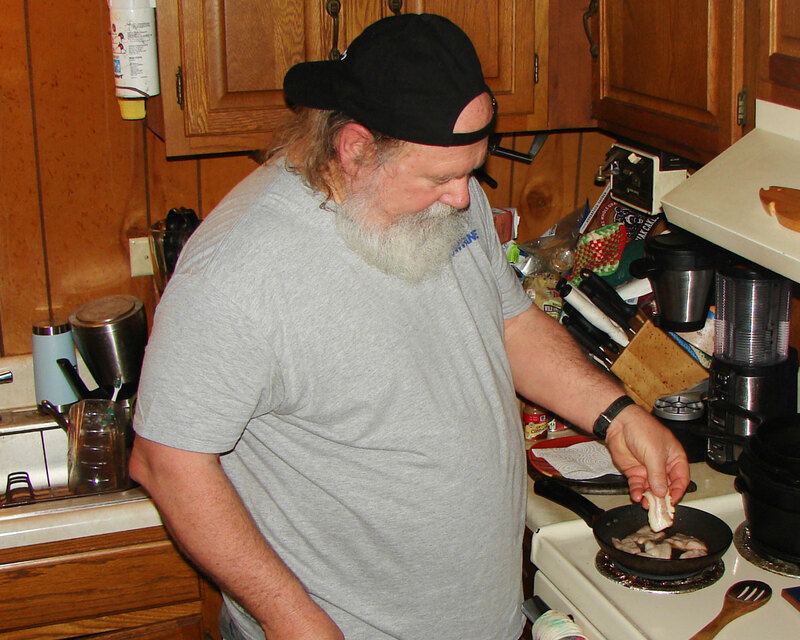 Mr. Bob is a small creature, barely more than a morsel, but after the day’s activities have come to a close, it’s only fitting to prepare these little feathered chunks in a way that recognizes their importance to the hunter(s) and the bird dog(s). One of my good friends, always a dedicated quail hunter, recently admitted to occasionally visiting a hunting preserve or buying and placing quail on his farm to be sure there were quail for his dogs to find. This is the attitude of most of my friends. It isn’t about filling a limit, but spending time with family, friends and watching the dogs work. All the walking during a quail hunt can be demanding, but it can also be amazingly relaxing. This recipe is a good one for when your hunt was fun and produced quail for dinner, but not a limit. 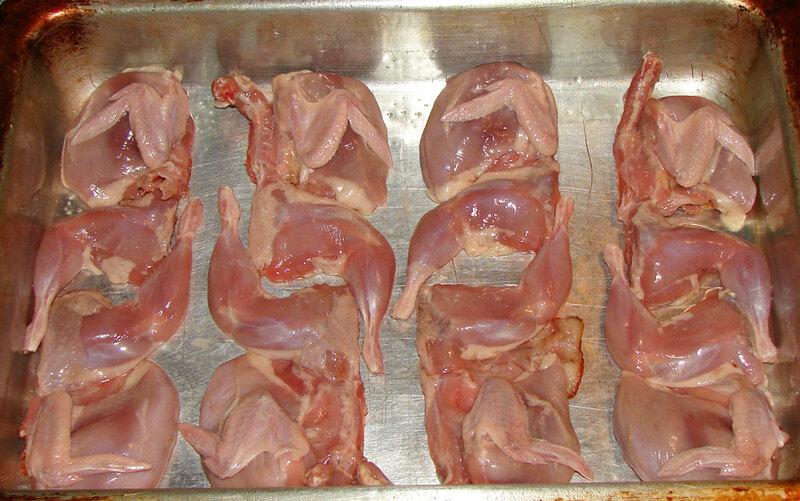 I believe you will find it an easy way to prepare a few quail from a day’s hunt. Hopefully, you also find it tasty. After following a pair of bird dogs for most of a day, a meal of fresh quail hits the spot. Many folks fry them, while others use their grills, and both are excellent. However, I try to avoid fried food as much as possible, and some days just aren’t right for grilling, so here’s another option. Some days you just don’t find a lot of wild birds, and — heaven forbid — some days, your pattern always seems to be in places the birds aren’t. 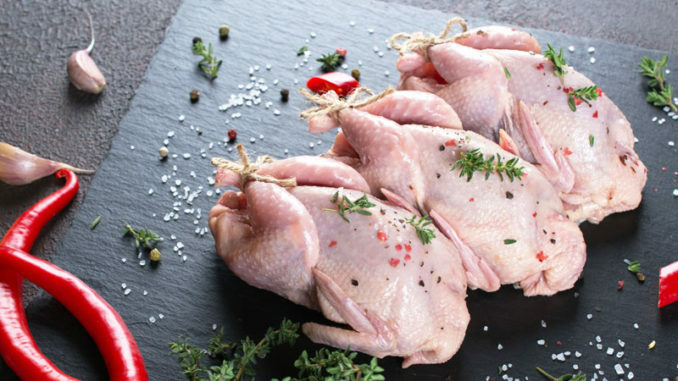 This recipe is a good one to help stretch a few birds into a meal. It also helps when the birds insist on flying into the heart of your pattern and you’re preparing partial birds. Rice served with similar relishes has saved the day more than once, and the relish creates good taste without having to add gravy. 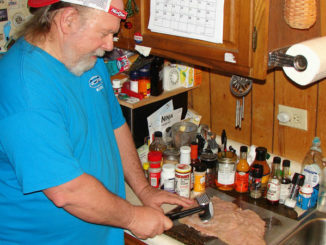 The author cuts bacon as part of the preparation of the relish that accompanies the quail and rice. This relish is simple and adaptable. It begins with bacon to make sure everyone likes it. 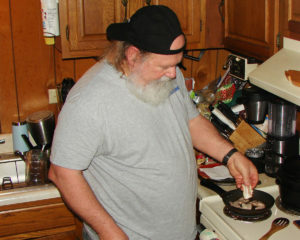 Consider bacon, onions and mushrooms as a start and feel free to add whatever vegetables and seasonings you like. I sometimes sprinkle on a little ground, smoked chipotle peppers to spice it up a little. For those with milder palates, a little more Cavender’s gives more flavor without any heat. One of my friends adds a touch of sugar to make it sweeter, and another sautés the veggies in butter rather than the bacon drippings. I think this relish mix handles experimentation really well. The quail are the guests of honor in this recipe, and you must pay attention not to overcook them. They will get tough and chewy if overcooked. However, the rice needs to cook long enough to be tender. Quail are thin and are usually almost or even fully covered with the broth to begin, and this helps keep them moist and prevents overcooking. I’ve tried this with wild rice, and it just takes too long to cook. If the quail get ahead of the rice in cooking, lay a piece of aluminum foil across the pan, but leave a corner or two exposed, and don’t seal it. 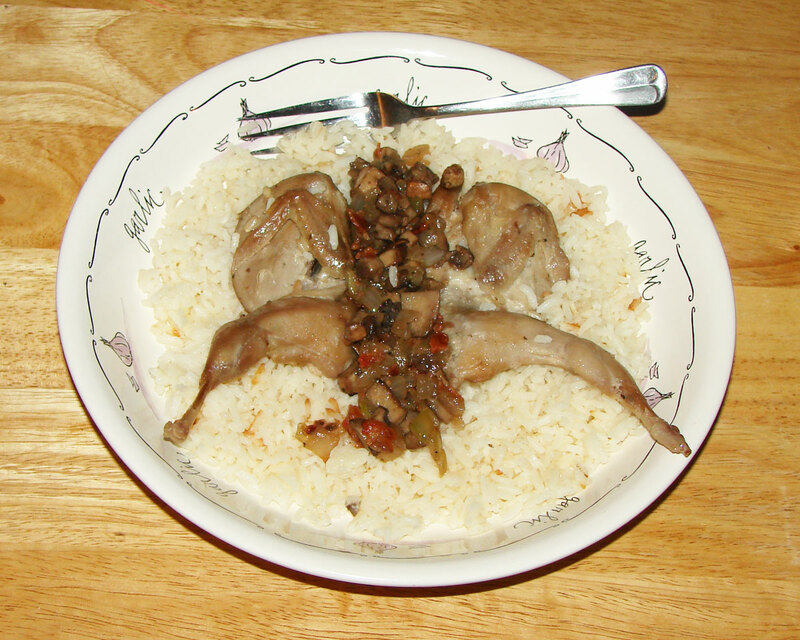 I serve the quail on the rice, with the relish on the side, and let folks eat it as they like. I eat the quail separately and mix the relish with the rice, but I have friends who eat the relish with the quail and even one that picks the meat from the quail and mixes it with the rice and relish. However you prefer, if you like quail, I think you’ll like this. Enjoy! TIP: Covering any kind of meat with broth while cooking will help keep it from overcooking. Quail halves go in the pan first, before being joined by the rice for 40 to 45 minutes. Dress the quail. I skin them, but this is a personal preference. Cut the quail into halves. Season the quail to taste with Cavender’s and pepper. Spray a baking pan with non-stick cooking spray. 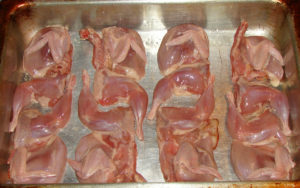 Place the quail halves breast up in the bottom of a baking pan. I don’t use a casserole dish, as the ceramic or glass gets too hot. Sprinkle the rice around the pan, concentrating on the spaces between pieces of quail. Pour broth into pan. Preheat oven to 350. Bake for approximately 40 to 45 minutes until the liquid is gone and the rice is cooked. Be careful not to overcook the quail. Remove from oven and allow to sit for several minutes. Chop the mushrooms and onion. Cut the bacon into 1/2- to 1-inch pieces. Cook the bacon and remove from pan. Pour off and save excess bacon drippings. Sauté mushrooms and onions in bacon drippings with a dusting of Cavender’s and pepper. Watch the pan closely, and don’t let it get too dry. If needed, add some of the saved bacon drippings. Crumble bacon. Mix bacon crumbles into sautéed onions and mushrooms and remove from heat. 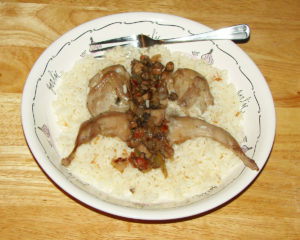 Serve the quail halves on top of the rice with relish around or between them. This goes well with a green vegetable, garden salad or green salad. Fresh, steamed broccoli is an excellent choice for the vegetable, but green beans and others also accompany it well. I like salads and will often begin or end with one, even if serving it with a green vegetable. A lettuce wedge with Bacon Chipotle Ranch dressing hits the spot for me — even as dessert. Fresh, hot, hearty bread is always a good addition.